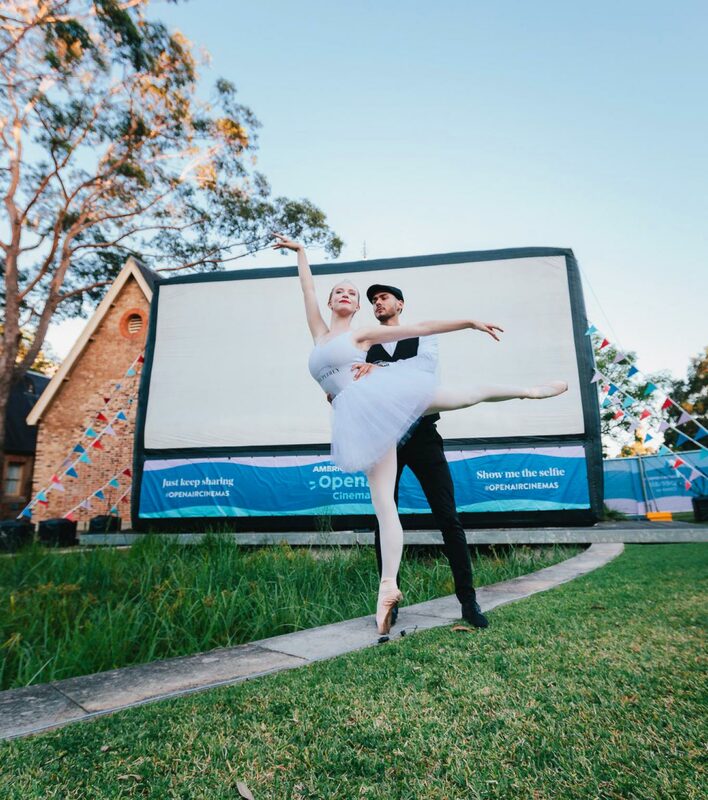 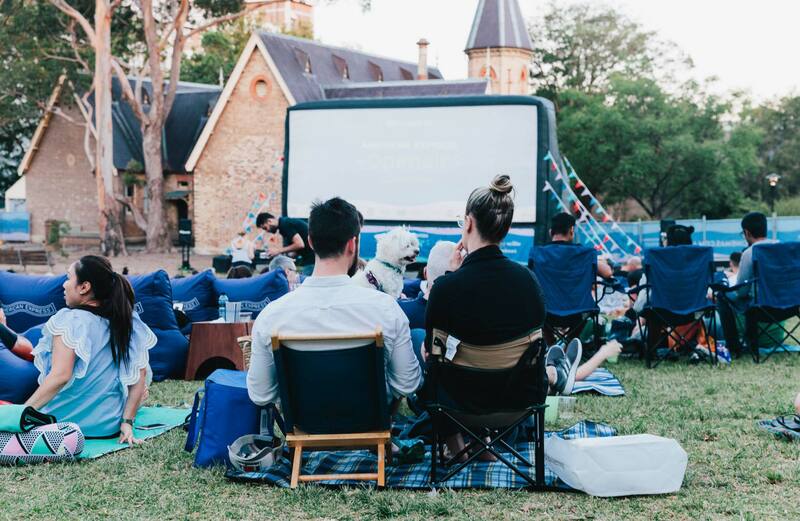 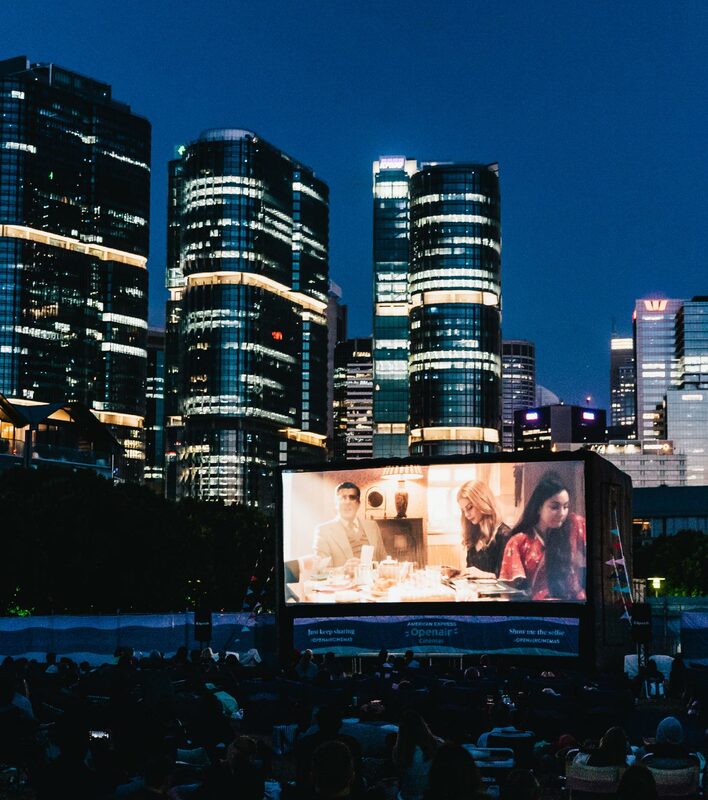 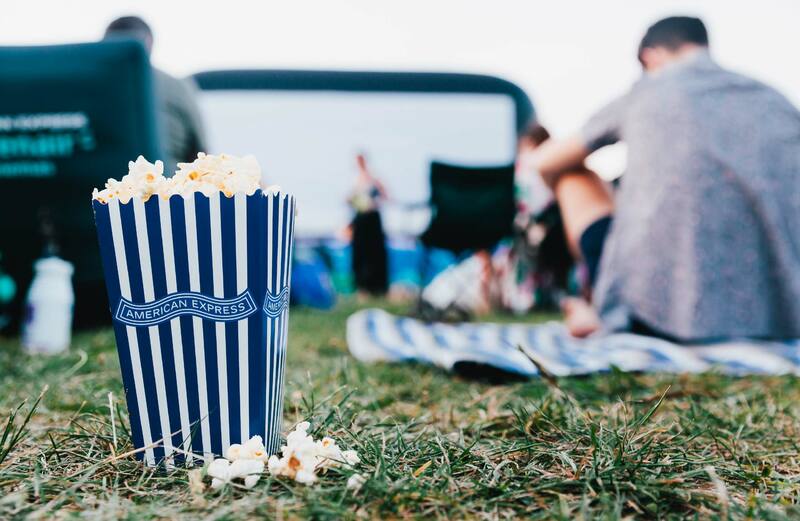 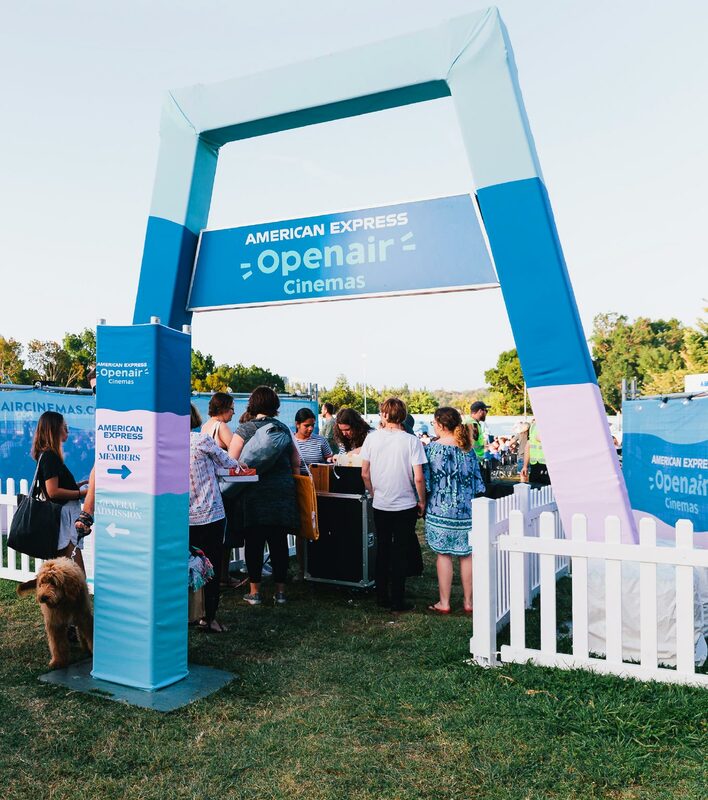 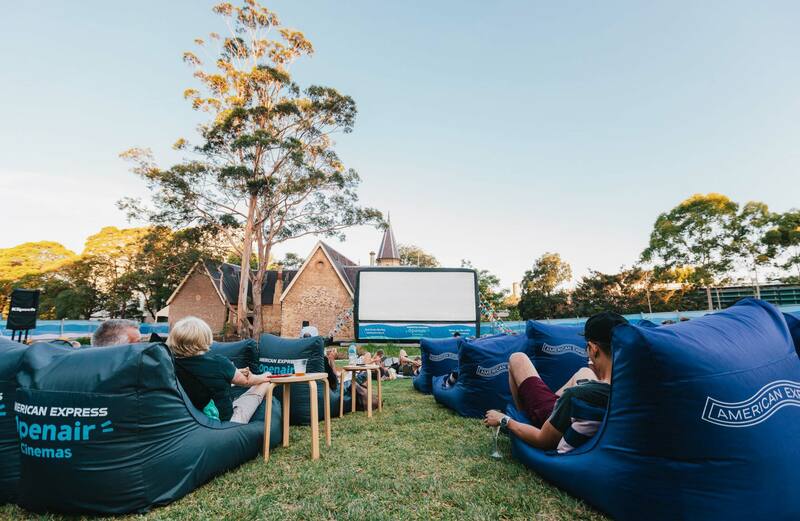 Australia’s largest open air cinema, with 10 locations across Australia and New Zealand – American Express Openair Cinemas approached Made Somewhere to rebrand and position their popular event. 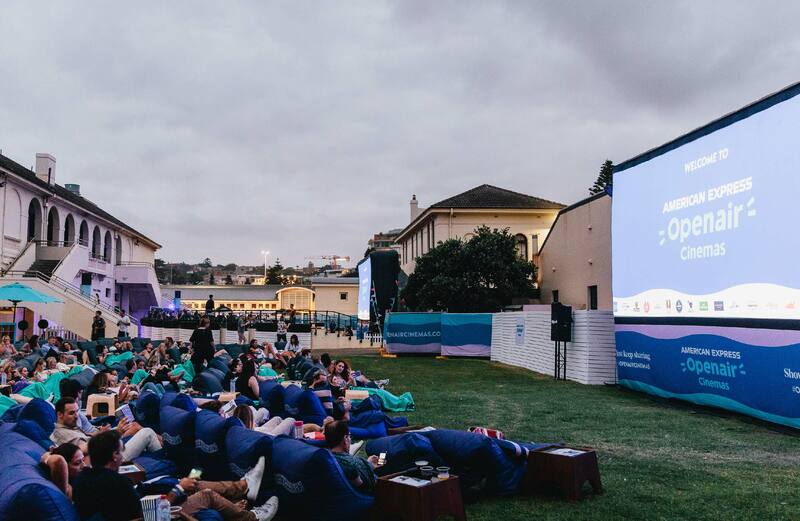 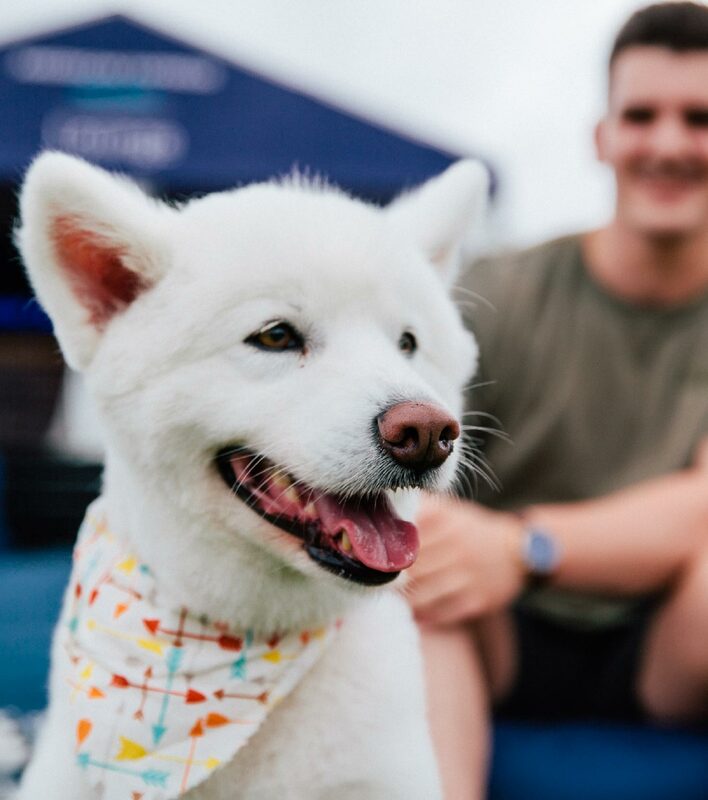 The brief was to establish a master brand that could be adapted across all locations to engage the audience and promote the event with a playful personality and new energy. 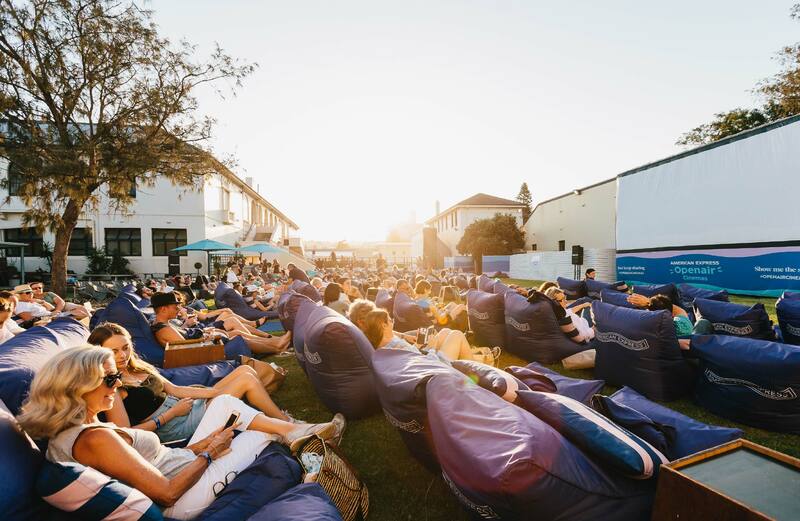 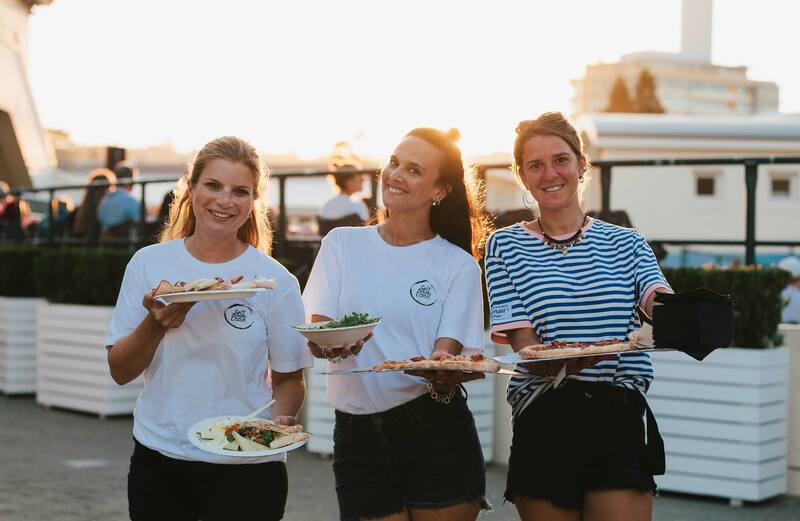 To help establish the brand as a leader in the outdoor cinema market, Made Somewhere created a fun-loving, bold and contemporary master brand which connected with the audience and sparked imagination and inspiration for the event. 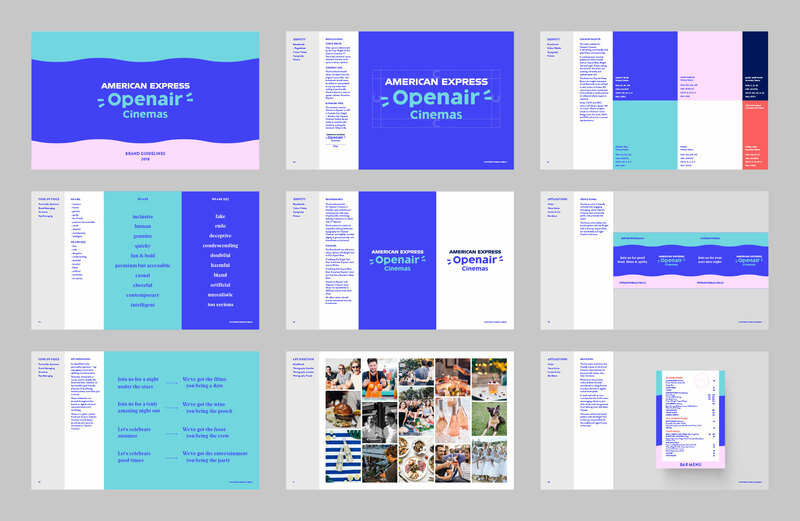 Made Somewhere developed a diverse brand strategy, brand suite and brand guidelines that provided the foundation for the brand for years to come. 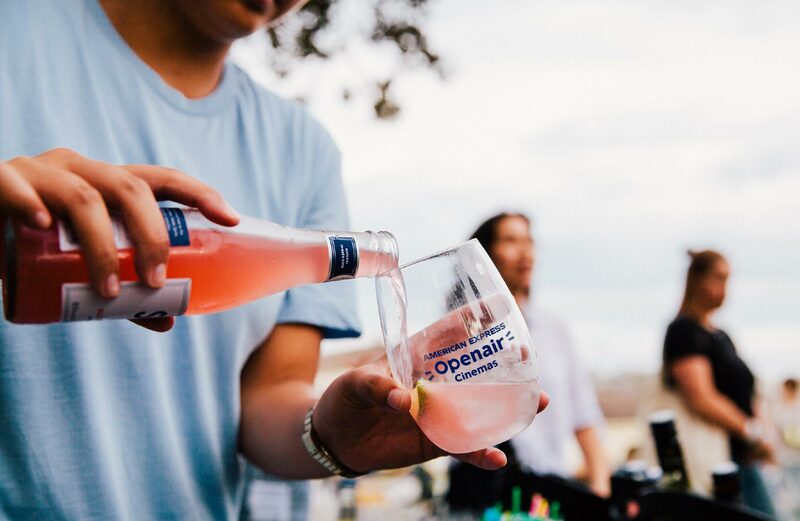 The extension of the brand was brought to life through a tailored tone of voice and copywriting, and playful patterns and graphics. 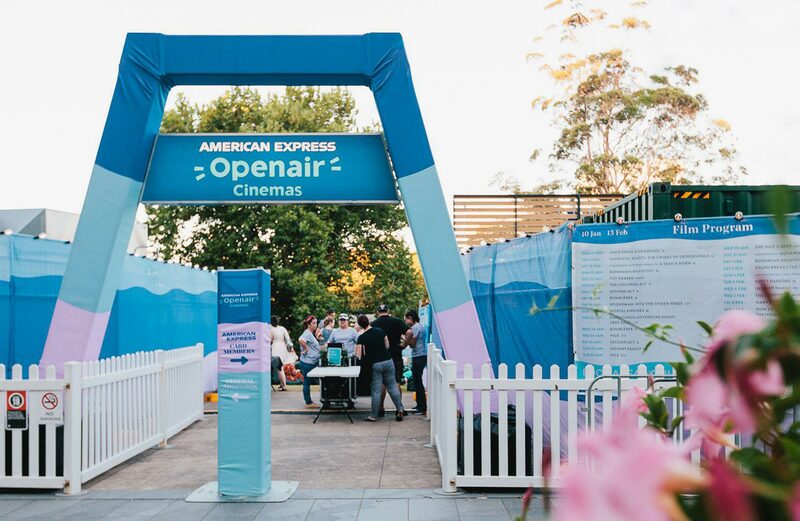 This was executed across exterior fence scrims, screen displays, printed event collateral and marketing material.